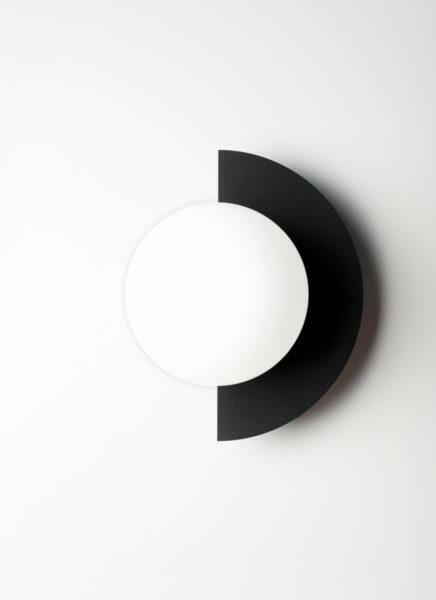 A Lovely C shape Wall lamp. Stylish Contemporary C shape Wall lights. C as in contrast and C as in see. This is a playful lamp to inject some personality into your space. Hang just one or play with the five colours and combine them all. With four different hanging positions and the option to wire directly into the wall your creativity can really take over. 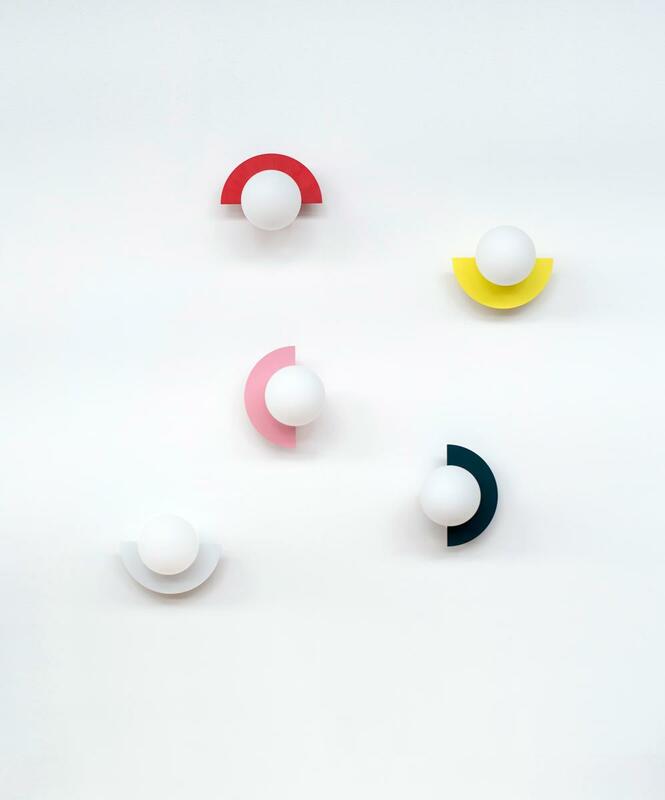 Our new C Lamp is the little cousin of our C Mirror by Petra Lilja. The playful composition and practical design evolved in collaboration with our own Maria Gustavsson. Comes with Fabric cable overlay. Bulb – E14 Socket. We recommend using a LED light bulb. Bulb not included. Material – Metal & Opal Glass.